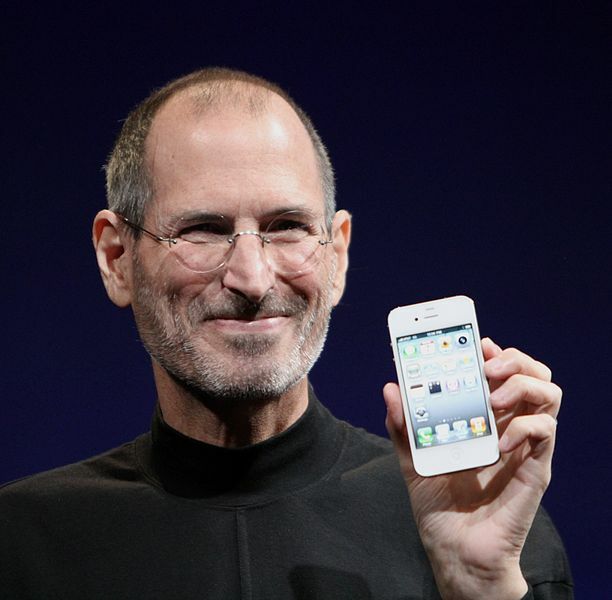 Steve Jobs, Apple Co founder and former CEO died Wednesday - October 5th 2011. He was 56. He was born February 24, 1955 and founded apple in 1976. Jobs' death though appearing sudden, was not unexpected. He had battled cancer for years. He had taken a medical leave from Apple in January and stepped down as chief executive in August due to his health issues.